Sol Le Coeur is a Smudge—a night dweller in an America rigidly divided between people who wake, live, and work during the hours of darkness and those known as Rays, who live and work during daylight. Impulsive, passionate, and brave, Sol concocts a plan to kidnap her newborn niece—a Ray—in order to bring the baby to visit her dying grandfather. Sol’s violation of the Day/Night curfew is already a serious crime, but when her kidnap attempt goes awry she stumbles on a government conspiracy to manipulate the Smudge population. Sol escapes the authorities with an unexpected ally: a Ray named D’Arcy Benoît, a boy she might have hated if fate hadn’t forced them on the run together—a boy the world now tells her she can’t love. 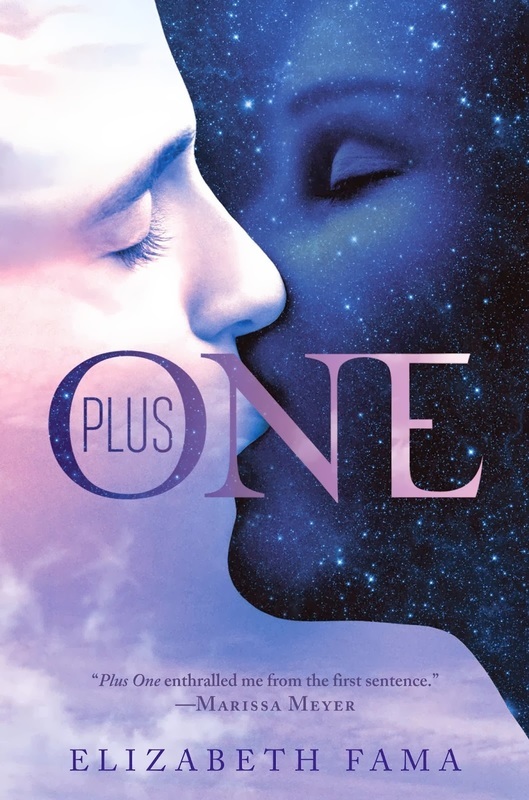 Set in a vivid alternate reality and peopled with complex, deeply human characters on both sides of the Day/Night divide, Plus One is a brilliantly imagined drama of individual liberty and civil rights—and a compelling, rapid-fire romantic adventure story. Listed among the "Top 12 Young Adult Books of 2014" by the Huffington Post (category: Most Unique).